Join CEO colleagues at the internationally known Paul Downs woodworking facility. 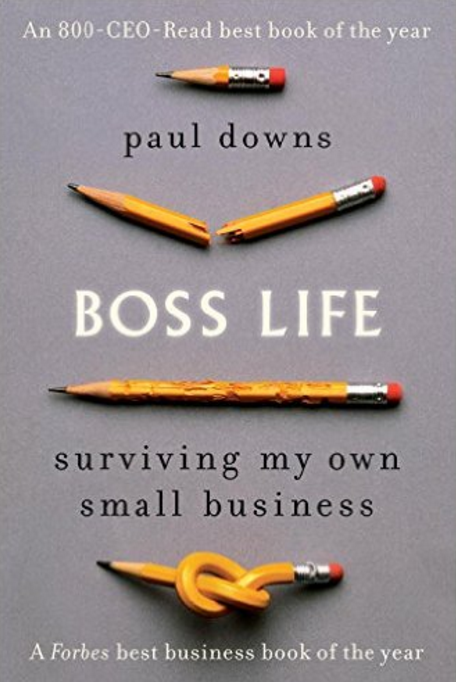 Paul Downs, author of "Boss Life: Surviving My Own Small Business" and New York Times "You're the Boss" blogger, will give a brief talk over breakfast about the adventure of creating and running his business, along with the ups and down, the stumbles and successes. We will also have an opportunity to tour the woodworking facility, where Paul grew from one person, himself, with some cheap tools, to 19 highly skilled craftspeople, an array of the most modern computer controlled equipment, and a 33,000 square foot shop. We will be able to see extraordinary talented woodworkers at their craft. 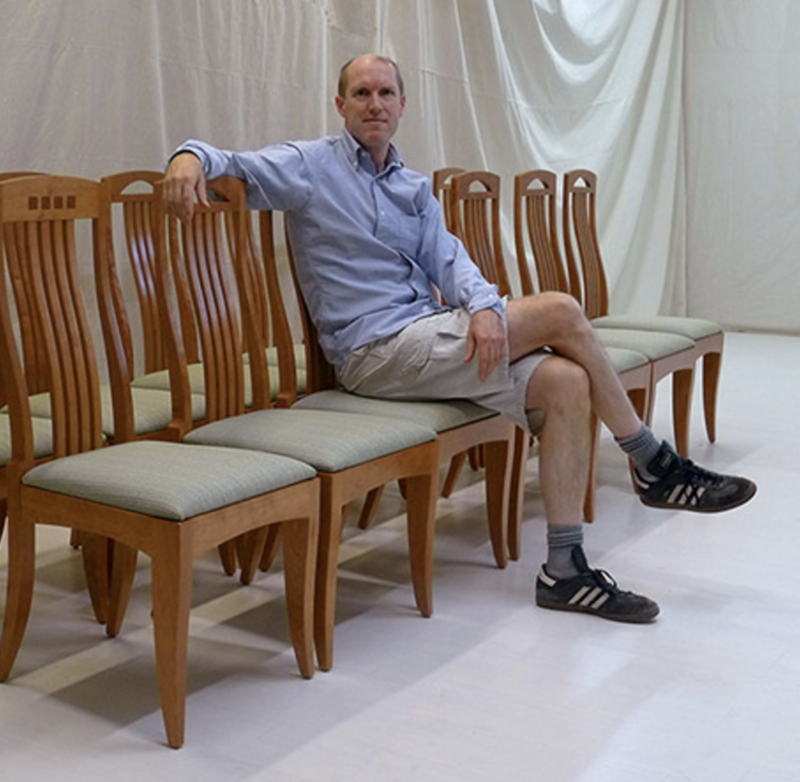 Paul started making custom furniture in 1986, shortly after graduating from the University of Pennsylvania with a degree in engineering. Downs has only one line on his résumé but he has a wide variety of skills gained in twenty-four years of running his business. His clients range from individuals and small businesses to Fortune 500 companies, all branches of the military, and foreign governments. Downs lives with his wife and three sons outside of Philadelphia. In addition to running his business he blogs for the New York Times.